절강공업대학교는 절강성 주요대학교로서 1953년부터 60여년의 역사를 갖고 있으나, 시작은 1910년 절강중등공업학당이라는 이름으로 설립되었고, 항주화공학교(1953년6월~1958년6월), 절강화공전문학교(1958년6월~1960년8월), 절강화공학원(1960년2월~1980년10월), 절강공학원(1978년2월~1993년2월)라는 명칭 변천을 걸쳐 최종 1993년 12월에 절강공업대학교로 학교이름이 정해졌다. 절강성 경제관리간부학원, 항주선박공업학교, 절강공업건재학교가 각 1994년, 1999년, 2001년에 절강공업대학교와 합병되면서,. 오랜기간 절강공업인의 끊임없는 노력으로 절강공업대학교는 중국 국내에서 영향력이 있는 연구형 종합대학교가 되었고, 국내 100강 대학교로 꼽히고있다. 2009년 6월8일에 절강성 인민정부와 교육부가 함께 절강공업대학교를 절강성 고등교육기관으로 구축하는 협의서를 체결했다. 절강공업대학교는 유구한 역사문화도시로 유명한 여행도시 항주시에 위치하여 조휘, 핑펑, 지강 세 군데의 캠퍼스로 구성되어,. 3000여 묘의 면적을 큰 캠퍼스 면적을 자랑하는 절강공업대학교는 학생들이 진학을 희망하는 절강성 내 2위의 명문 대학교가 되었다. 현재 총 66 개의 학부전공이 개설되었있는데, 그 중 이과, 공과, 문과, 법과, 농과, 철학과, 경제학과, 약과, 관리학과, 교육학과, 예술학과 11개의 학부가 포함되어 있다. 그 이외에 박사 후 연수기관이 4개, 박사학위를 부여할 수 있는 2급학과는 25개, 1급학과는 총 8개, 박사학위를 부여할 수 있는 1급학과는 5개가 있으며, 석사학위를 부여할 수 있는 2급학과는 101개, 1급학과는 24개가 있다. 학교는 경영관리석사 학위, 엔지니어링석사 학위, 농업보급석사 학위, 의약석사 학위, 엔지니어링석사 학위 다섯 가지 학위과정이 있고,. 석사 추천 권한과 홍콩, 마카오, 대만 학생 모집하는 권리가 있다. 학교의 고정자산 총액은 33.98억 위안이고. 도서관 면적은 6만 여 제곱미터, 도서는 834만 권, 정기 간행물 274591 을 소장하고 있다. 학교 교직원이 총 3295명으로, 그 중 중등 교사 2077명, 고등 교사 413명, 부교수 954명, 박사학위 소지 교수 953명,. 중국공정원 원사 1명, 중국과학원 중국공정원 원사 3명, 국가급 중청년 전문가 6명, 국가급 유명 교수 3명, 국가급 최우수 청년 기금 수상자 2명, 중앙 “천인 계획”에 뽑힌 자 2명, 교육부 “자강학자” 특별 초청 교수 1명, 교육부 혁신단체 1명, 국가급 교육단체 2명, 각종 국가급 인재양성계획자 25명, 절강성 특급전문가 5명, 절강성 중청년 전문가 19명, 절강성 “천인계획”에 뽑힌자 17명, 절강성 특별 초청 교수 17명 등이 학교에 교수진으로 구성되어있다. 학부과정 34977 명, 석·박사 과정 7730명 (박사 491명, 석사 7239명), 성인 교육 학생 20000 여명, 외국 유학생 1709명이 재학 중에 있다. The Zhejiang University of Technology (ZJUT) is a comprehensive key university owned by the Zhejiang Provincial Government, and it was established in the Year 1953. The history of the University can be traced back to 1910, when the Zhejiang Intermediate School of Technology was first founded. Then, ZJUT has gone through various historical periods, namely Hangzhou Chemical Engineering School (June, 1953— June, 1958), Zhejiang Secondary Chemical School (June, 1958 — August, 1960), Zhejiang Chemical College (February, 1960 — October, 1980), Zhejiang Institute of Technology ( February 1978 — February 1993) and Zhejiang University of Technology ( December 1993 — ). Economic Administrative College of Zhejiang Province, Hangzhou Vessel Engineering College and Constructional Materials College of Zhejiang Province was merged into the University 1994, 1999 and 2001 respectively. With years’ pioneering work and struggle, ZJUT has become an influential comprehensive teaching and research university and is listed among the top 100 university in China regarding the all around power. 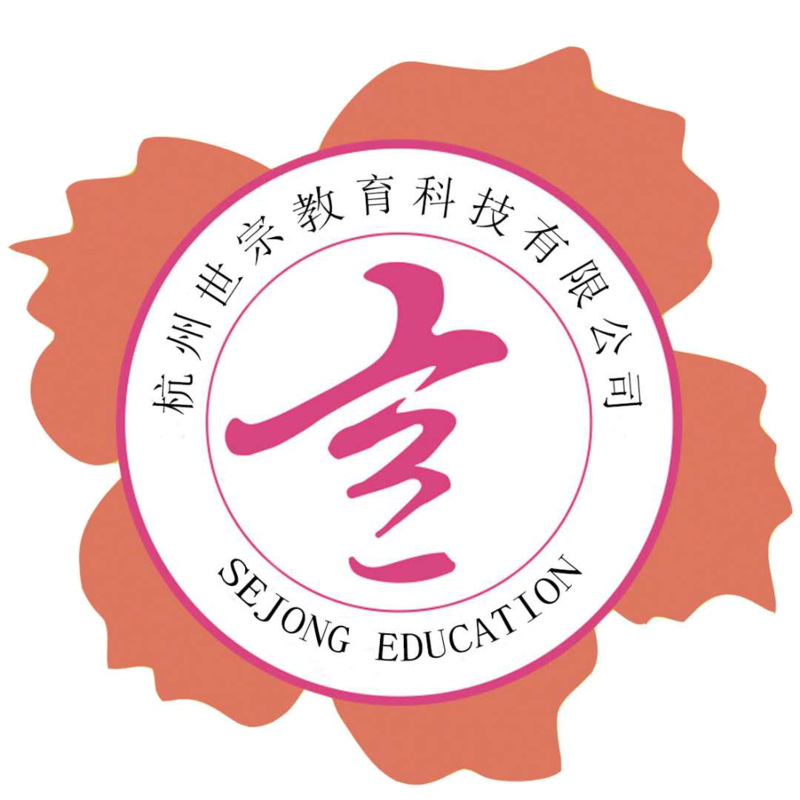 On 8th June, 2009, Zhejiang Provincial Government and Ministry of Education entered into contract to cooperate and promote the construction of ZJUT. ZJUT is situated in Hangzhou, a picturesque historical and cultural city in China well known in the world. The University now consists of 3 campuses, namely Zhaohui, Pingfeng and Zhijiang campus, covering a total area of over 3000 mu ( 1 mu is equal to about 666.67 square meters). With the pleasant surroundings, ZJUT does avail the students a good place to study and to do research. The present University has 22 colleges and 2 departments with 66 undergraduate academic disciplines and offers 11 categories covering science, engineering, liberal arts, law, agriculture, philosophy, economics, pharmaceutical, science, management, education and art. There are 4 post-doctoral research stations, 4 doctoral degrees in first-class disciplines, 25 doctoral degrees in second-class disciplines, 24 master degrees in first-class disciplines and 101 master degrees in second-class disciplines. The University is entitled to confer professional degrees of MBA, Master of Engineering, MAE, Master of Pharmacy, Master of Engineering Administration. In addition, it has been granted the right to recommend outstanding undergraduates as candidates for graduate programs in other universities without entrance examinations and the right to recruit international students as well as students from Hong Kong, Macao, and Taiwan. The value of its assets totals about RMB 3.398 billion. Its 60,000-square-metre library houses over 8.34 million books (incl. electronic books) and over 274,591 kinds of Chinese and foreign journals. The University has a staff of 3,295, amongst whom 2,077 are full-time teachers, 413 are senior teachers, 954 are deputy senior teachers and 790 have PhD degrees. Other important facts and figures are as follows: 1 academician of CAE (Chinese Academy of Engineering) and 3 academicians of CAE and CAS (Chinese Academy of Sciences) whom ZJUT share with other institutions; 6 National Young and Middle-aged Experts with Distinguished Contributions in Science, Technology and Management,3 National Distinguished Teachers, 2 National Outstanding Youth Fund Award, 2 experts in State "1000-elite Programs", 1 Chair Professors in Cheung Kong Scholars Program, 1 National Innovative Team, 2 National Teaching Team, 25 experts in various national talent cultivation program, 5Provincial distinguished experts, 19 Provincial Young and Middle-aged Experts with Distinguished Contribution in Science, Technology and Management, 17 experts in Province "1000-elite Programs", 17 provincial chair professors. At present, there are about 34,977 full-time students, including 7,239 postgraduate students and 491 PhD candidates. Besides, there are also around 20,000 part-time students. Currently more than 1,709 international students from many countries are studying at ZJUT.